For various reasons I have been uninterested in writing recently, in part at least because I have been spending every spare moment either bouldering or playing guitar. And besides that what is there to write about? Climbing is in deep stasis right now and shaving a few seconds off an El Cap speed record or creating a Kickstarter video for your latest media project is not going to change anything very much. We are all in self-promotion mode these days, everyone a brand ambassador for something or another, even if it's only ourselves. Then I got a FB message from the maker of 2012's sprawling and uneven Wizard's Apprentice and saw a glimpse of light on the horizon that promised to cut through the torpor. 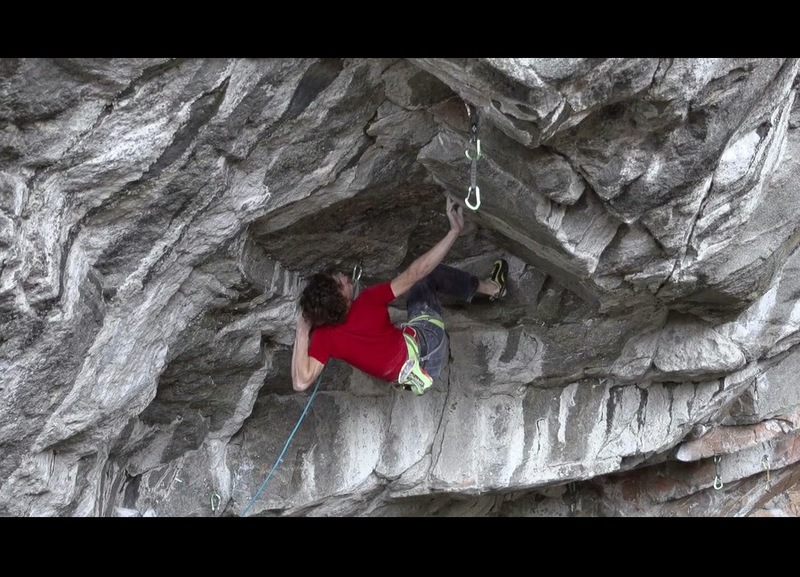 His long postponed film about Adam Ondra's 9b+ first ascent in Norway from 2012 was finally ready. Two hours in length and described on the author's website as unconventional, Change, named after the climb it chronicles, seemed like a film that I needed to see. 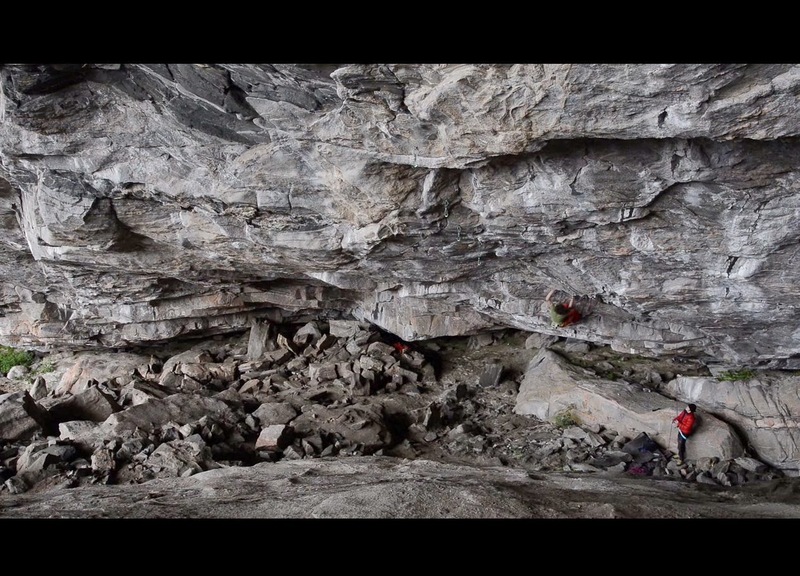 It opens up with a disclaimer of sorts, namely that the filmmaker was tired of making films, that he wanted to get away from the crowds and media frenzy that seems to constantly surround Adam Ondra in the competition scene and the currently hot crags in Spain. Only when Ondra himself enters the narration in earnest do we find Pavlicek willing once more to document his next big project, far from the scene of Llieda or Oliana. 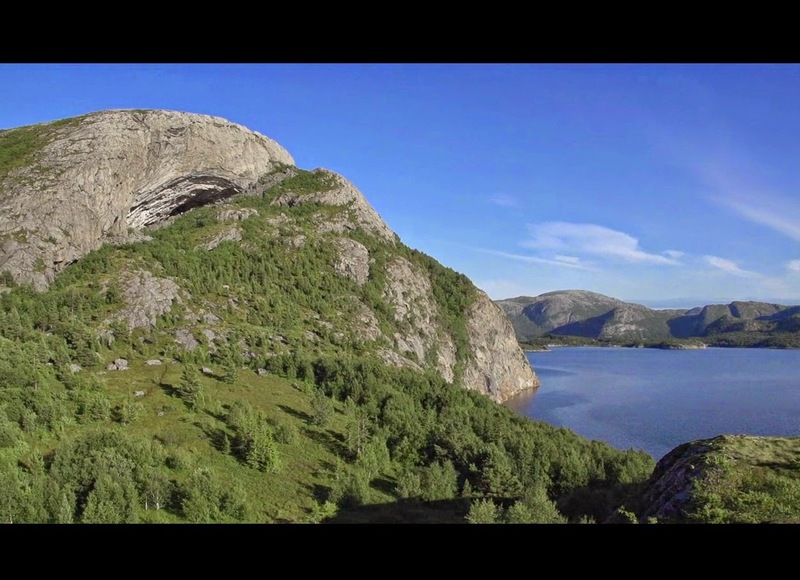 Instead it's found in the colossal cave known by climbers as Flatanger, north of Trondheim in Norway. Indeed one of the most remarkable things about this film is the deep involvement of Adam in its making. He personally narrates roughly 2/3 or more of it and does a fantastic job with a sincere and straightforward style that stands in marked contrast to his trademark screams on the actual routes. While the film focuses almost entirely on him, there is not a trace of ego or boasting in his voice or delivery. The narrative arc of the film follows Adam from his decision to bail on going to university in 2012 and instead find a personal challenge on a route of his own, having by this time climbed almost every other high-end sport climb in the rest of Europe. 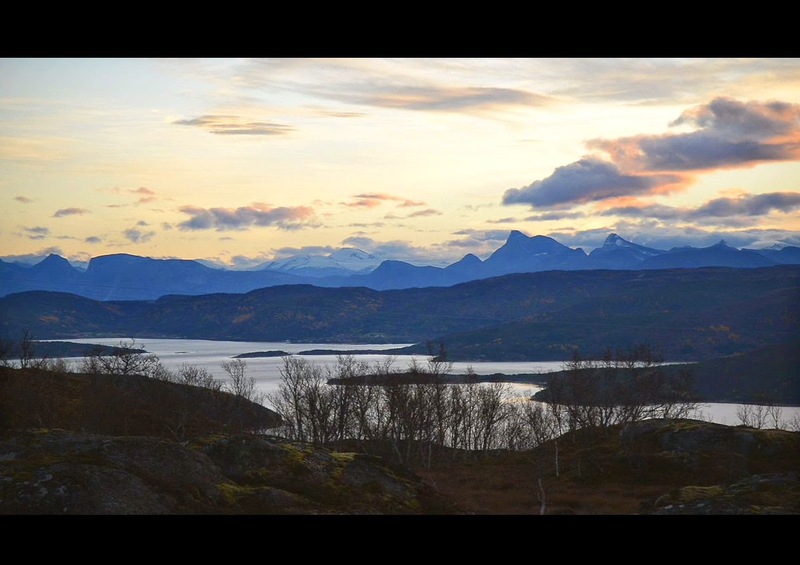 Petr wants to take him north to Norway to what is in a sense the last frontier in European climbing and so it begins. Over the next few months we visit a number of crags and boulders in Sweden and Norway, ultimately focusing on Flatanger and the struggle to link up the monster pitch that will be called Change. We know that Adam will succeed; what we find out is how he changes along the way. For those viewers used to a more aggressively plotted and edited mode of film making, the leisurely pace of Change may prove an obstacle. Petr and Adam have more than just a story of a climb to tell. 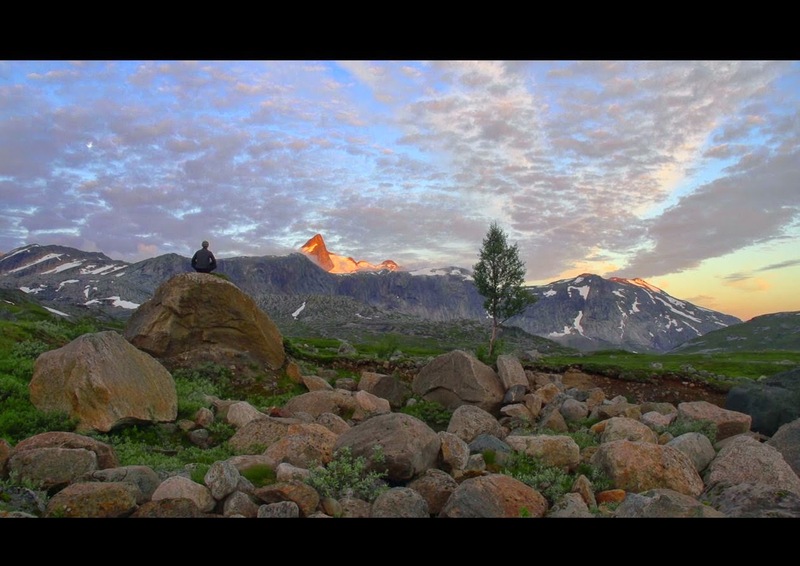 This film is about retreat and renewal in the heart of a remote environment that one hopes will never attract the media circus which plagues more accessible locales. As the days and attempts on the project mount up, the film shifts its focus subtly but inevitably towards this environment and its extraordinary personality and presence, shaped by primal forces of ice and fire. 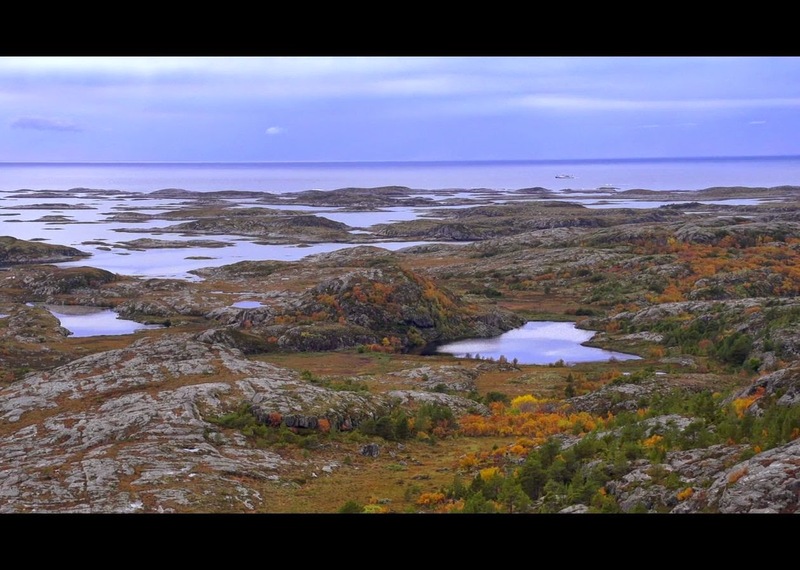 It's a powerful and brooding granite landscape where every climb and feature is geometrically sculpted to some degree and then shaped by water and time. In the end, this sense of place is what won me over the most. 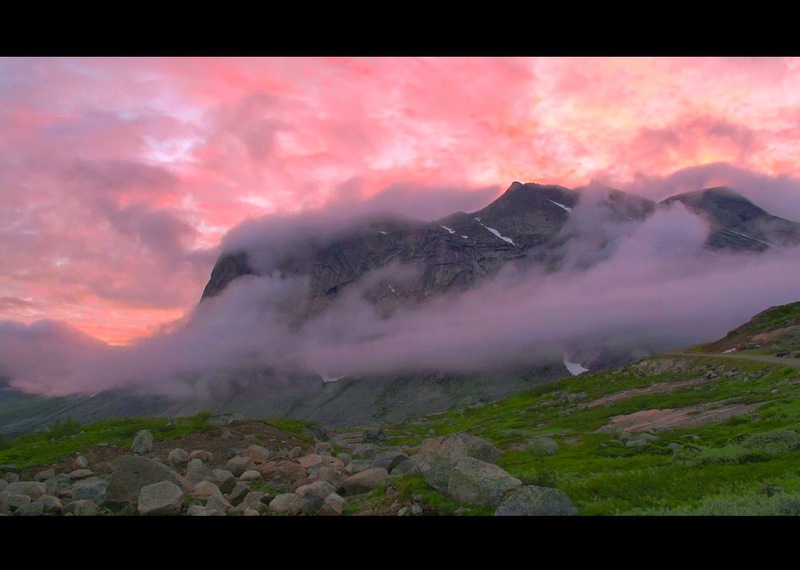 Change is a film that inspires the viewer to find meaning in place, not merely to chase a big number but to realize one's potential deep in a natural world that is full of so many more possibilities than we can even imagine. It certainly spoke to my own interests as a climber, writer, and artist in a way that most media out there does not. 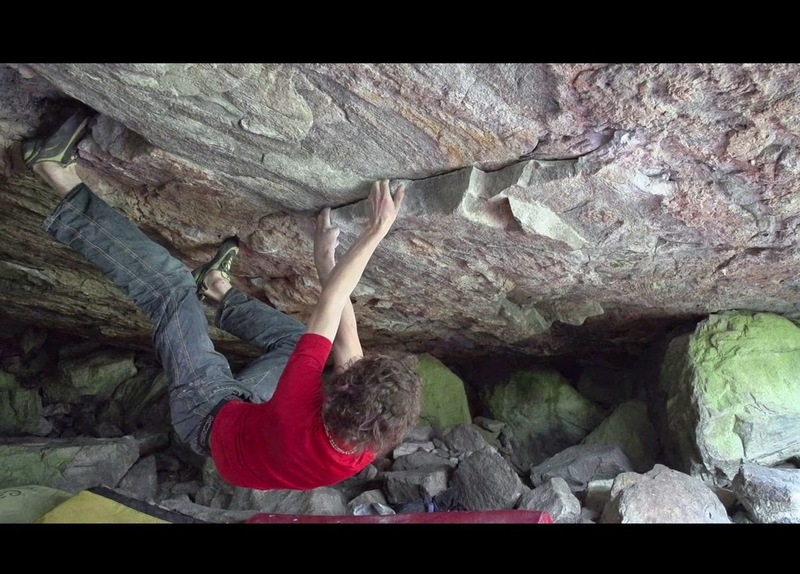 Change is far and away the best climbing film I have seen in a very long time. Here are some stills I picked from the film.